1969-70. I remember it well. Chocolate and chocolate malt were the best. 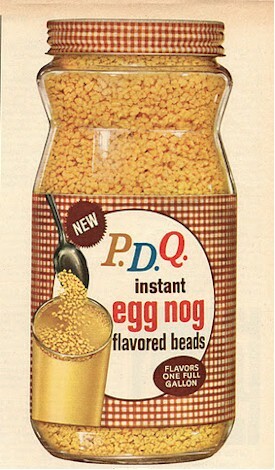 I have fond memories of the egg nog flavored PDQ... I wish they would bring it back!! !